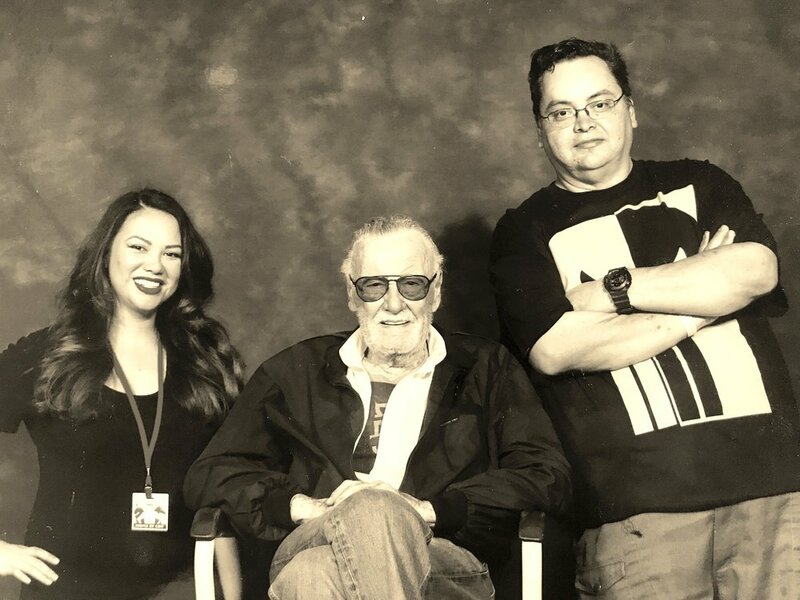 October 30, 2015: Alex and Ariel, along with their friends, attended Stan Lee's Comikaze Convention at the LA Convention Center. In between panels, they discussed the idea of creating a community hub focused around sharing their passion for conventions. November 1, 2015: Ariel stayed up all night attempting to come up with a name for their convention community. 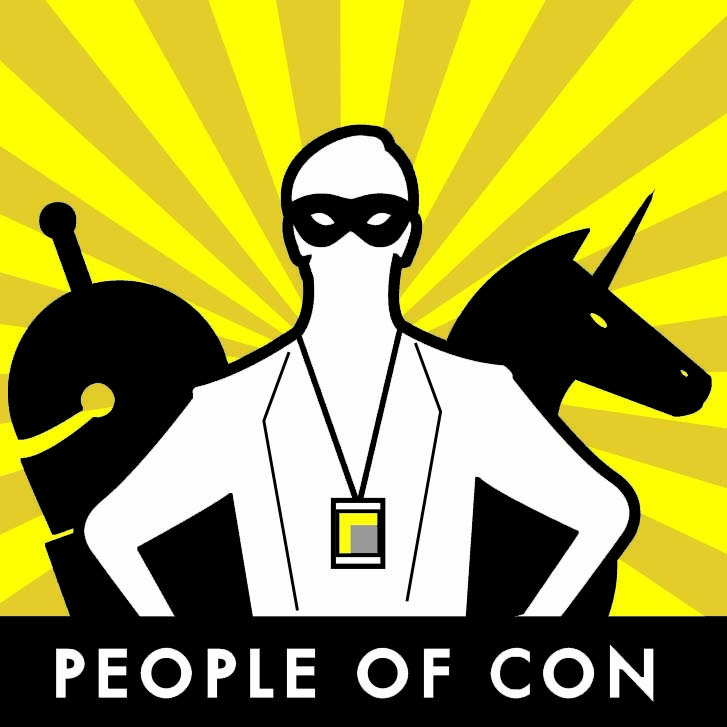 With the help of her friend Stephanie, People of Con was founded. November 1, 2015: Their social media persona was created and they could be found on Instagram, Twitter, and Facebook. April 14, 2017: They added team members Joe and Tania after they attended Monstrapalooza. 2018: They obtained their first press pass.